A year ago, Dingko Singh’s life was stalked by uncertainty as he battled a form of liver cancer. But the man whose gold medal at the Bangkok Asian Games as a 19-year-old sparked a boxing revolution in Manipur is back on his feet. 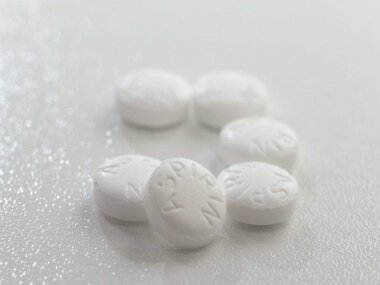 Aspirin – a common painkiller – often used to treat pain, fever, and inflammation is likely to reduce the risk for bile duct cancer, finds a new research.